There are many ways you can help Special Olympics Norfolk and one is to donate money. Every donation, large or small, is gratefully received. Your money really does make a difference to the lives of our athletes. 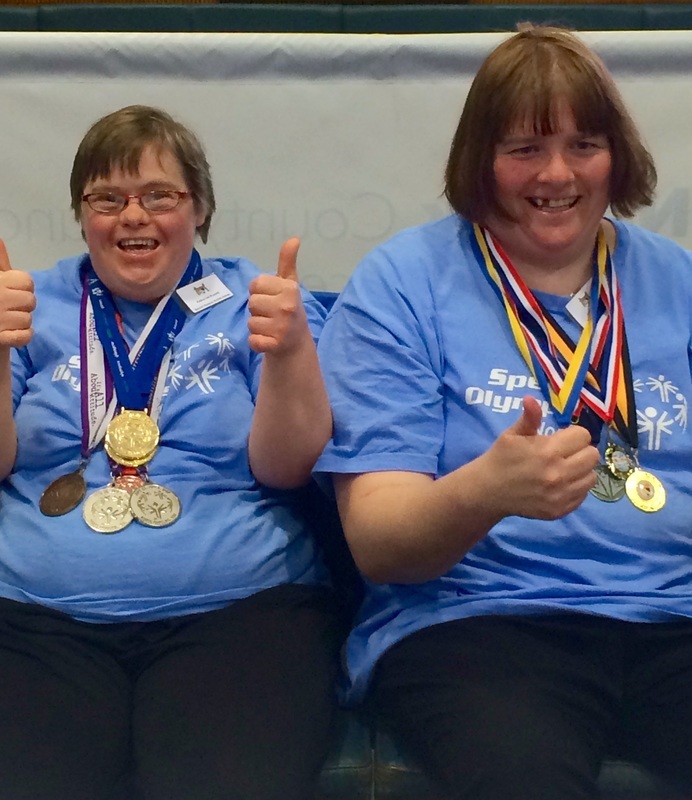 Special Olympics Norfolk receives no direct funding from the Government and very little funds from SOGB other than the occasional small grant to set up new sports. SON is run solely by volunteers and we are responsible for our own fundraising, All money raised or donated goes directly to working with our athletes.